Ai-Kon » Ai-Kon 2019 Guest Announcement: Team Four Star! 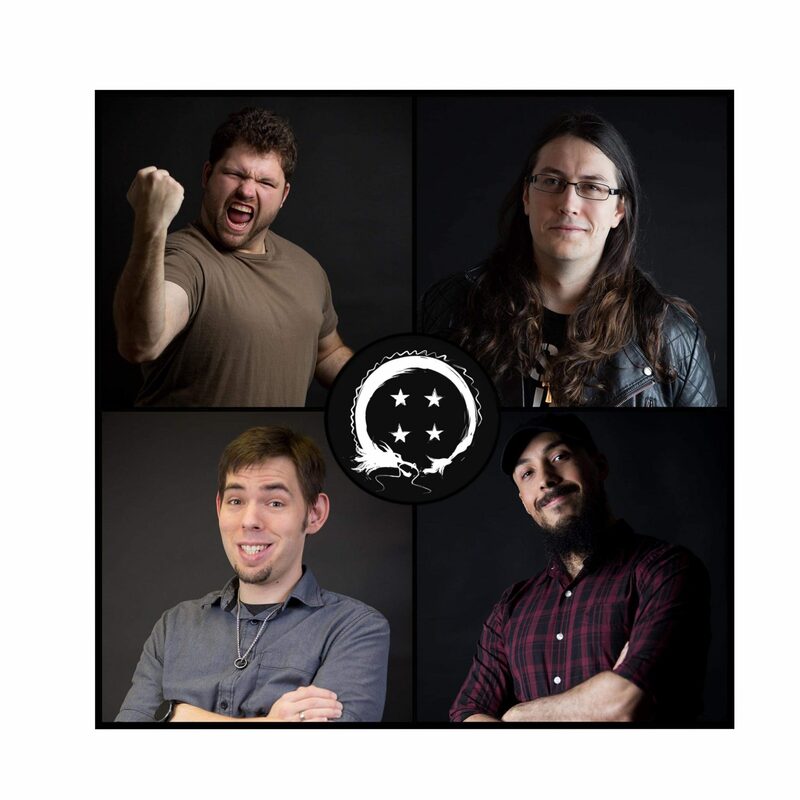 Please welcome Lanipator, Takahata101, KaiserNeko and Antfish from Team Four Star to Ai-Kon 2019! TeamFourStar is a group of voice actors, sound designers, Youtubers, musicians and entertainers based out of Texas and Canada! Most noted for the series Dragonball Z Abridged, Hellsing Abridged and many more! They’ll be hosting panels and signing autographs! You don’t want to miss out!